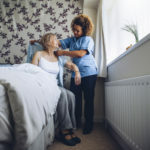 Home Health Care Services at ParaMed Stratford. 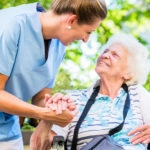 At ParaMed Stratford Home Health Care, we believe that our home health care services allow clients to remain in their own home or environment of choice with as much independence as possible. 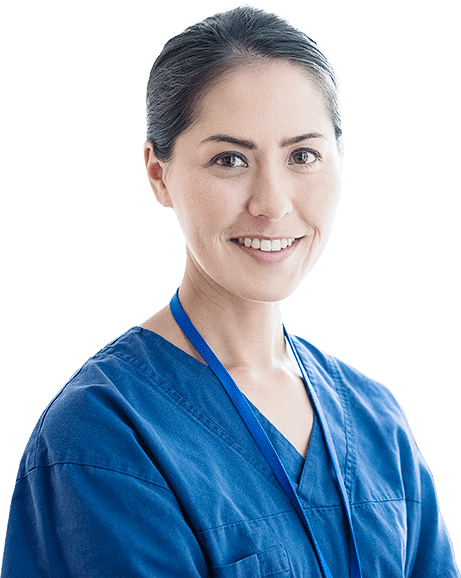 Our ParaMed Stratford staff are passionate about what they do and treat clients with the utmost dignity and respect. 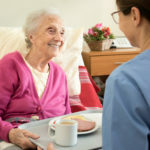 Our approach to care means you can expect a level of care that is designed to help every client meet their goals. 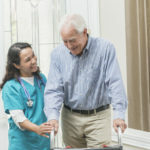 When you choose ParaMed Stratford Home Health Care, you access our qualified personnel and gain from our 40-year history of providing medical and non-medical support services.